Books are a great way for us to spend our free time, but they can have other purpose as well. When it comes to decorating our home, they can be just the thing we need. 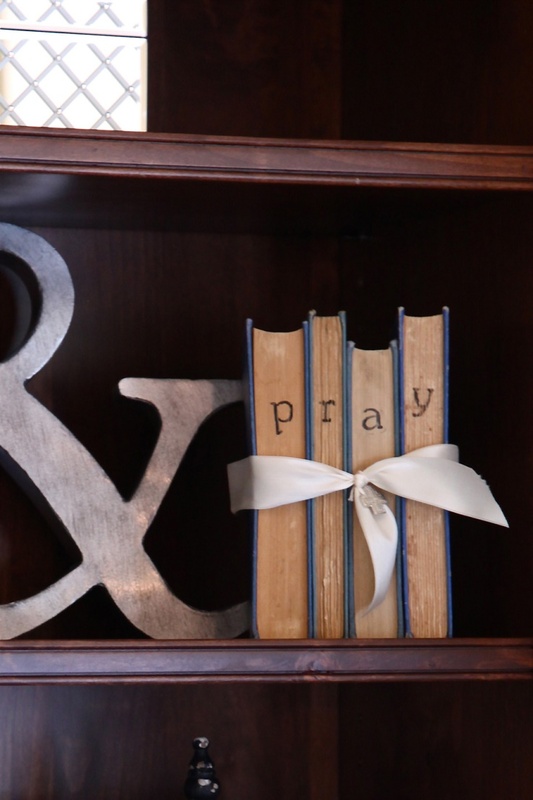 We can arrange them in different ways and all of them will make the books look as a home accessory. As the saying goes – the more, the merrier, but even few books can do the trick. Check out the ten ideas we picked for you and decorate your home in your favorite one. 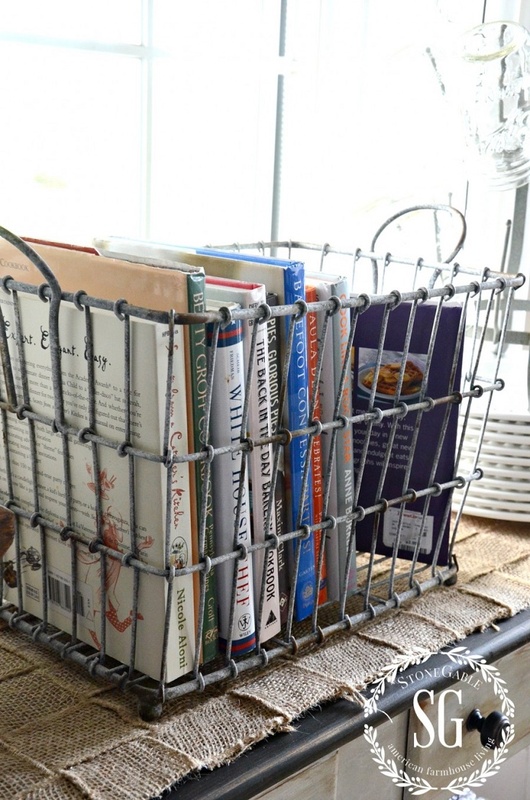 Keeping your books in a basket can not only make it look as a chic decoration, but it can also keep things organized. You can also easily move them from one room to another and make the basket easy to reach it. 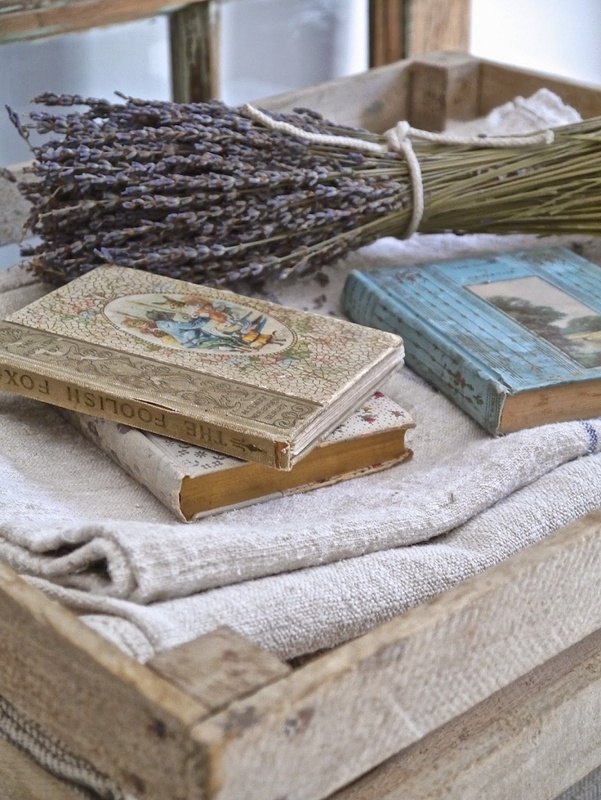 Just place few books in and put the basket in the room where you want it to be. Any room would be fine! You have probably seen a lot of pictures on the Internet showing few stacked books with jewellery, perfumes or makeup around them. This one is a great way to decorate a little bit our bedroom. It’s a small thing, but it can add so much charm to the way our room looks. Having a book tower means having a lot of books – at least if you want a tower as the one on the picture. This idea can make any room of the house look chic, but it will look best if you make it in your living room or bedroom. Surrounding the tower with wall art, mirror or a beautiful furniture will make you fall in love with the room every time you walk in. Feel like stacked books aren’t your thing? Here’s an idea for you. Book rack aren’t a hard thing to find. If you have some time and skills you can even do it by yourself. 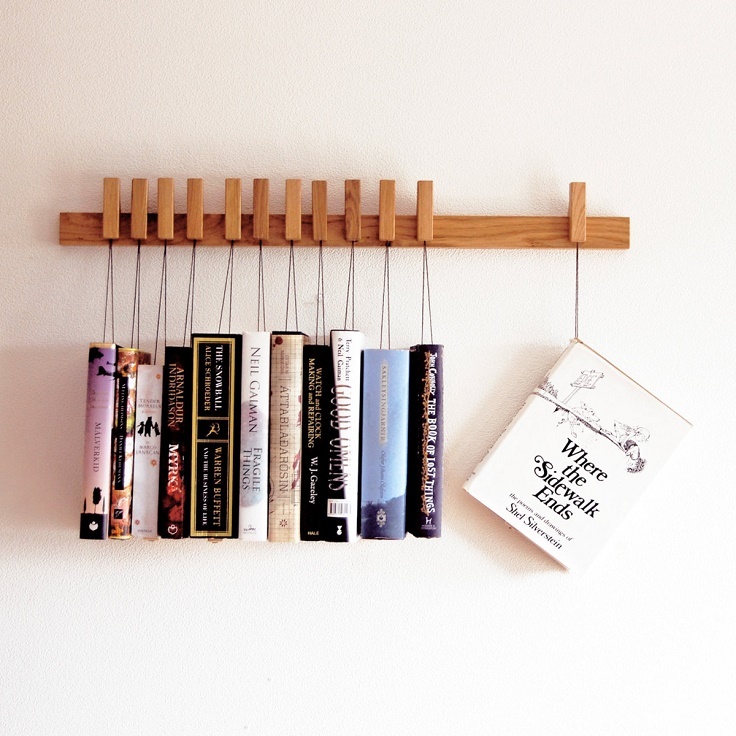 The book rack is practical and you can read the titles without any problems, so you’ll know which books are where. Just make sure to tie them well, you don’t want them to fall again and again. 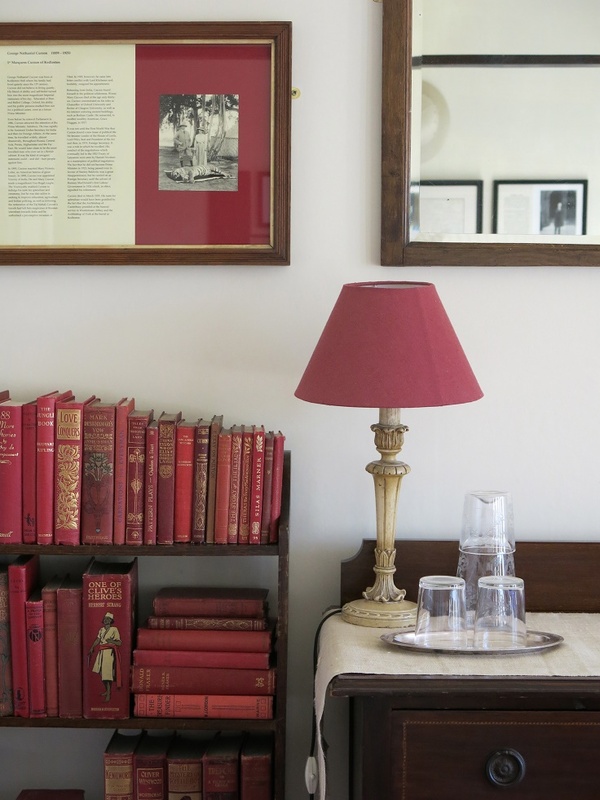 Finding books with covers in the same color can be hard, but once you succeed the effect that they’ll have on the room will be amazing, especially if it’s coordinated with the whole decoration of the room. The wooden furniture has the same brown color, and other decor has the same color as the books. Very nice! Here’s another idea that is already very popular. 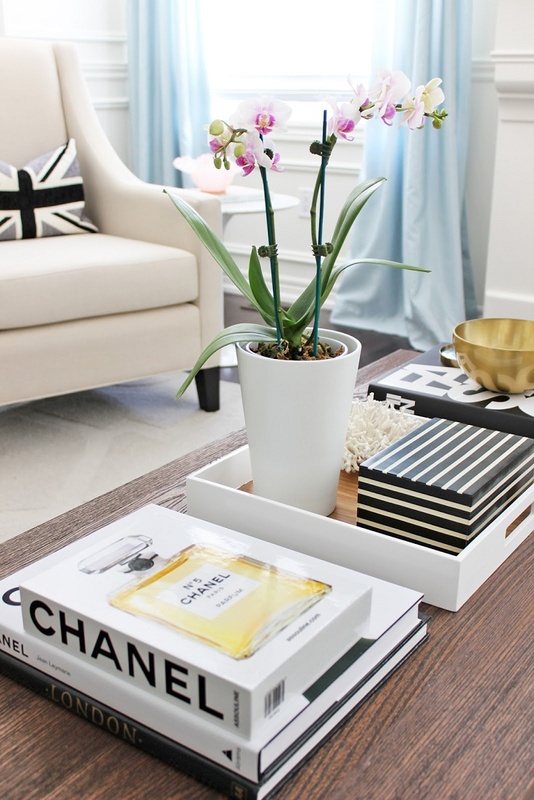 Having books on the coffee table will instantly give your room a different, stylish look. Place the books that inspire you the most and in this way you can have them always easy to reach. Your mornings will start so good when you have a good book to read over a cup of coffee. Bookshelves can be installed anywhere you want them and most of the people choose to do so in the living room. But, the picture proves that it can look amazing in the dining room too. That way, instead of placing tens of decorations in order to give the room some soul, you can do that by placing your books there. If you decide to judge a book by its cover, do it only for the sake of home decoration! 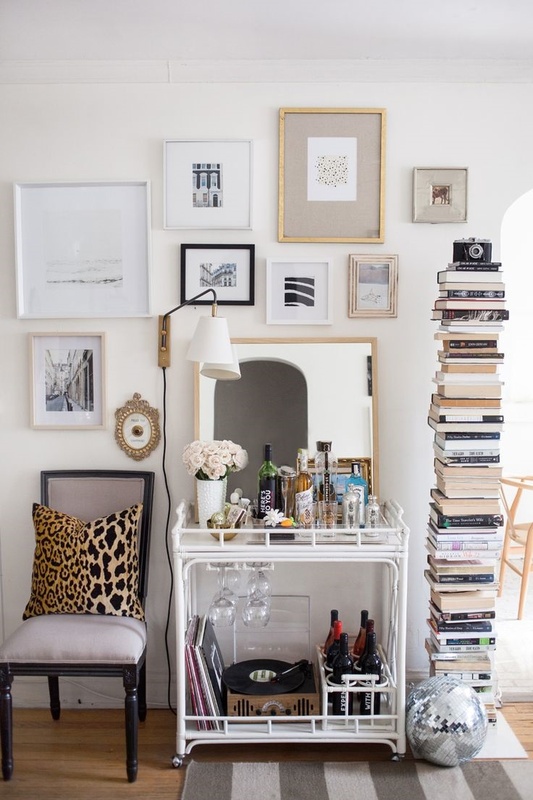 That means, pick books with pretty covers and use them as your home accessory. As shown on the picture, put few books together and place a flowers near them. It can be something with a beautiful scent, as the lavender. 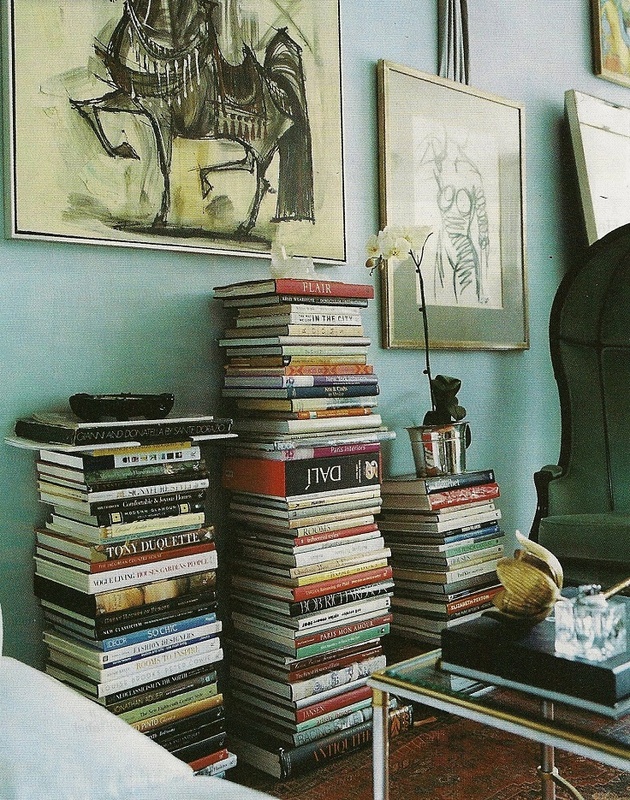 Similar to the book tower, stack books in the room. It can be in a corner, or near the coffee table and the furniture, as pictured. You can drink your morning drink and read a book, and read something else if the first one wasn’t that good, and in the meantime enjoy the stylish room you sit it. To make these type of decoration you only need a ribbon and few books. Choose any color you want and tie the books with a bow. Place them on the shelf, on the bedside table, or even if the bathroom if you want. It will be a beautiful decoration for any room of your home.